China Travel. CTS. China Tours. 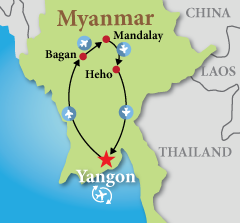 Myanmar. 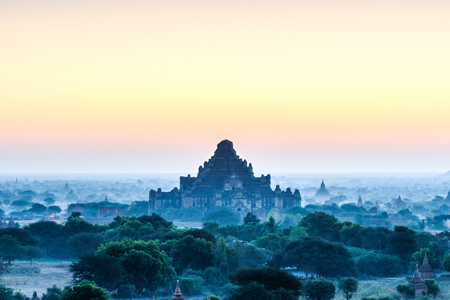 Independent Monument, the High Court, City Hall, Sule Pagoda, National Museum, Bogyoke Market, Botataung Pagoda, Chaukhtatgyi Pagoda, Shwedagon Pagoda. Schwezigon Pagoda, Gubyaukhyi Temple at Wetkyi Inn, Ananda Pahto, Gubyaukhyi Temple at Myinkaba, the Manuha Temple, Shwesandaw Paya, Lacquerware Workshop. Shwe Hlaing Village, Mt. Popa, Shwe Yoke Son Kyaung (the oldest surviving wooden monastery), Salay Market, Mann Paya. 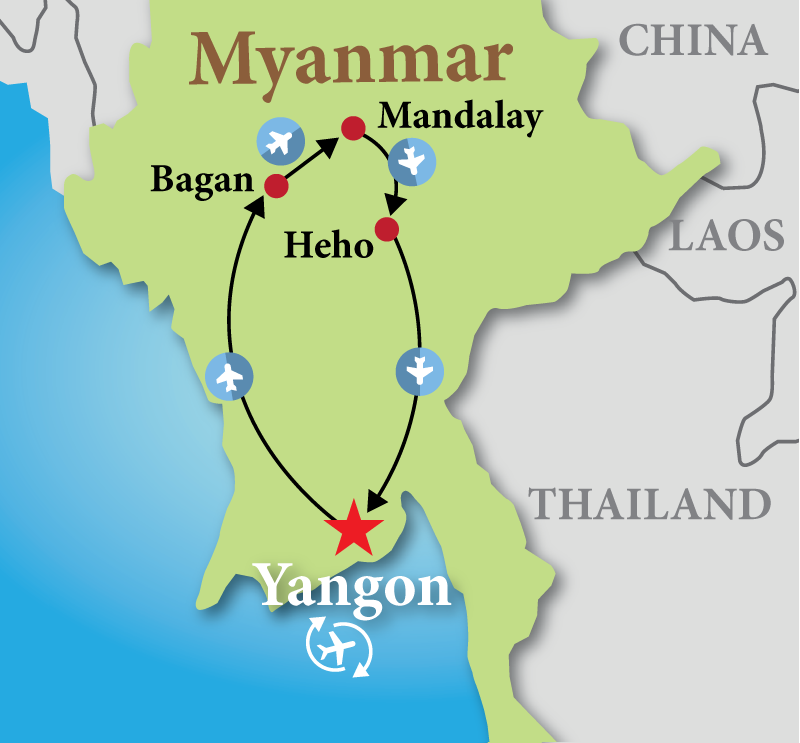 Transfer to airport and take flight to Mandalay. Sightseeing before transferring to hotel. 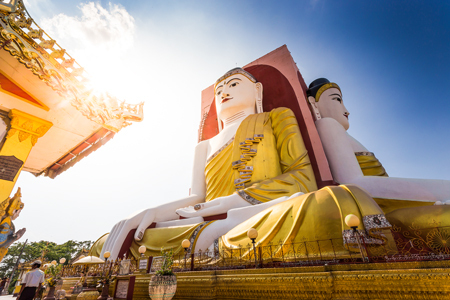 Mahamuni Paya, Shwenandaw Kyaung or the Golden Teak Monastery, Kyauktawgyi Paya, Kuthodaw Paya, known also as “the world’s biggest book” and Shwe Kyin Old Monastery. Amarapura: visit the Mahagandayon Monastery, U Bein’s Bridge. Sagaing: Sun U Ponya Shin Paya, U Min Thonsei Paya and Kaung Hmu Daw Paya. 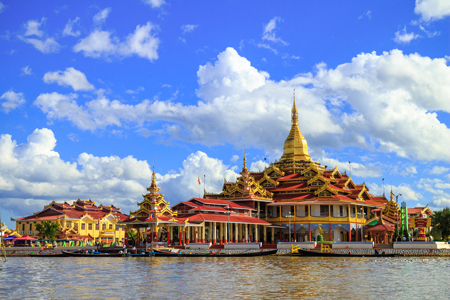 Visit the enchanting floating gardens, a teeming market, an Intha village, Phaung Daw Oo Pagoda, Inn Paw Khon Village (Lotus and silk weaving villages) and the Nga Phe Kyaung Monastery.